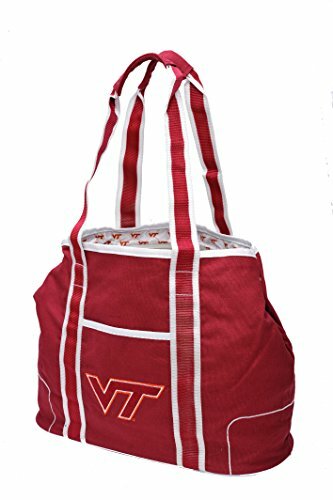 The Hampton tote bag is the perfect bag to carry all your essentials while representing your favorite sports team. This extra strength canvas bag has one large main compartment as well as an exterior convenient slip pocket. Other features include double layered straps for durability, logo pattern printed nylon interior lining and a felt applique team logo. If you have any questions about this product by Concept One Accessories, contact us by completing and submitting the form below. If you are looking for a specif part number, please include it with your message.